Migrants have once again burned down their own refugee center. 6 Migrants were arrested for deliberate arson today. 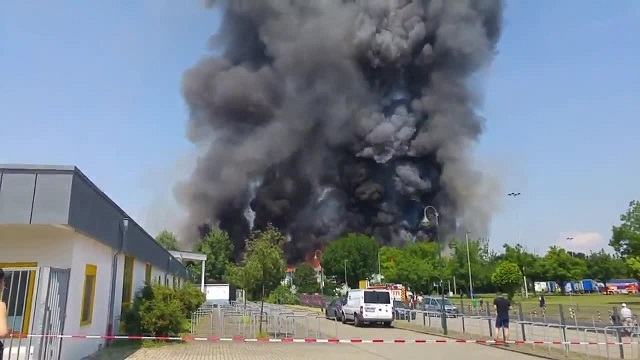 They burned down their own shelter in Düsseldorf, which was housing more than 280 Asylum seekers, because they were "frustrated" with the conditions. One Refugee took pictures of himself and filmed as he started the fire, bragging about it on social media. Allegedly the motivation was "bad conditions" and to receive better housings, preferably separate apartments. The refugees are now temporarily housed in a 4-Star Maritim Hotel in the city center. German media went silent about the story as soon as it became clear that was the Migrants themselves who burned down their camp. First they reported that it might be another "hate crime" motivated by the rising popularity of the Right Wing Party AfD. The refugees will likely be housed in private apartments until a new, bigger camp is built. 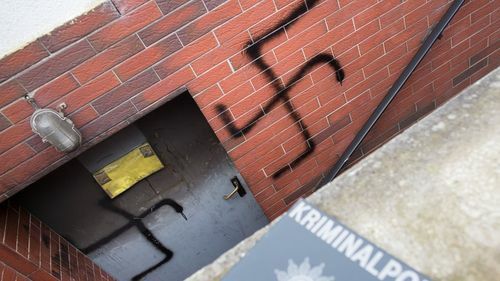 In April, another "refugee" in Austria set fire to his own housing center and spray-painted swastikas on the building to frame the far-right. The 26-year-old "refugee" was reportedly "dissatisfied with overcrowded conditions at the center." 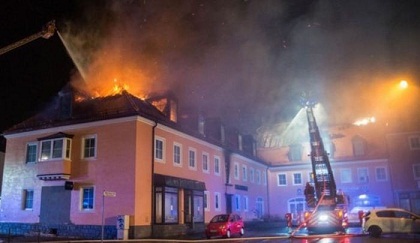 "During police questioning, the man admitted that he had set fire in the cellar of the multi-use building," police spokesman Achim Hansen told NBC News. The arsonist told investigators "he had a lack of hope for the future."